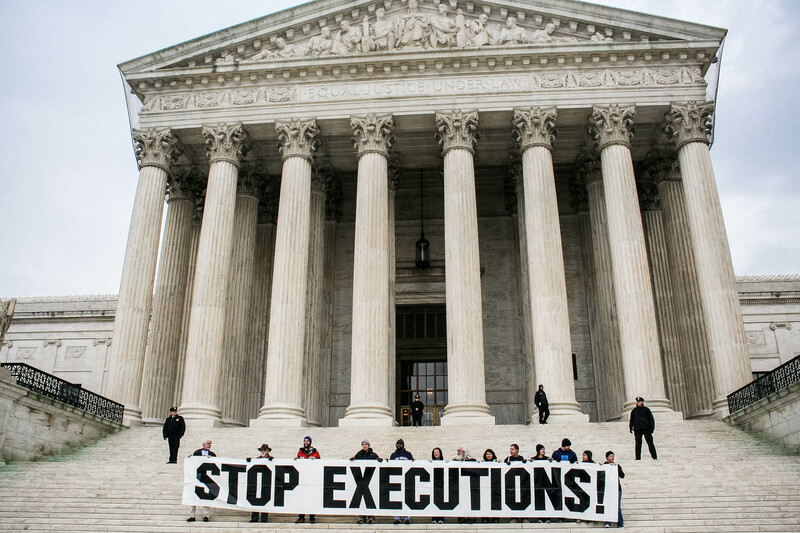 public education for alternatives to the death penalty through nonviolent direct action. Every 5 years we risk arrest in nonviolent civil disobedience on the Supreme Court steps in Washington, DC. In 2017, 18 were Arrested on the 40th Anniversary of the first execution Read about the action here. Want to get involved and join our work? Sign up now! Donations welcome: Donate online here!